Tableek of Maspyke - Hunting Bald Eagles... And Other Ghetto Tales (2014) Out now! Tableek of Maspyke releases his brand new album, entitled "Hunting Bald Eagles... And Other Ghetto Tales", through BurntBerry. The ablum consists of 14 tracks, and offers guest appearances from artists like: Blak Nerd, Roosta of Fear Nuthin Band, Sadat X of Brand Nubian, Stan Illa, and Whosane. 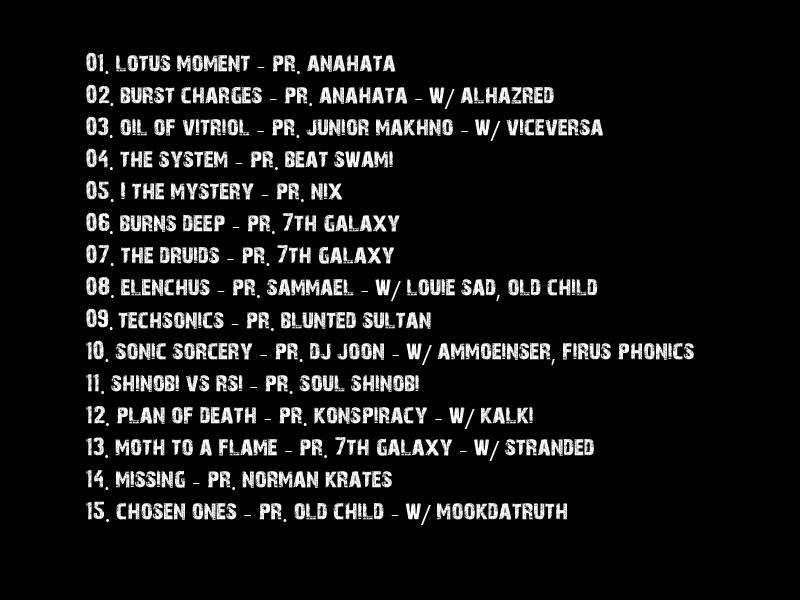 Productions from: Big Loop, Chilrock, Dominic Jacobson, Kid Sublime, Mass Pros, Roddy Rod of Maspyke, and Tableek of Maspyke. Confidence Presents GDot & Born - Confidence Presents GDot & Born (2014) Out now! The rap veteran and hip hop legend, Edo. 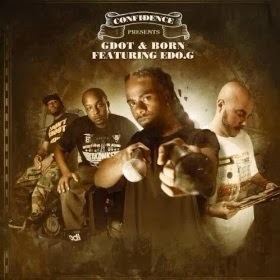 G, teams up with GDot and Born from Boston, to give you their brand new album "Confidence Presents GDot & Born", released through Audible Con Records. The album consists of 18 tracks, and offers guest appearances from artists such as: EDO. G, Grap Luva of INI, M-Credible, and Rob-O of INI. Productions from: Confidence. 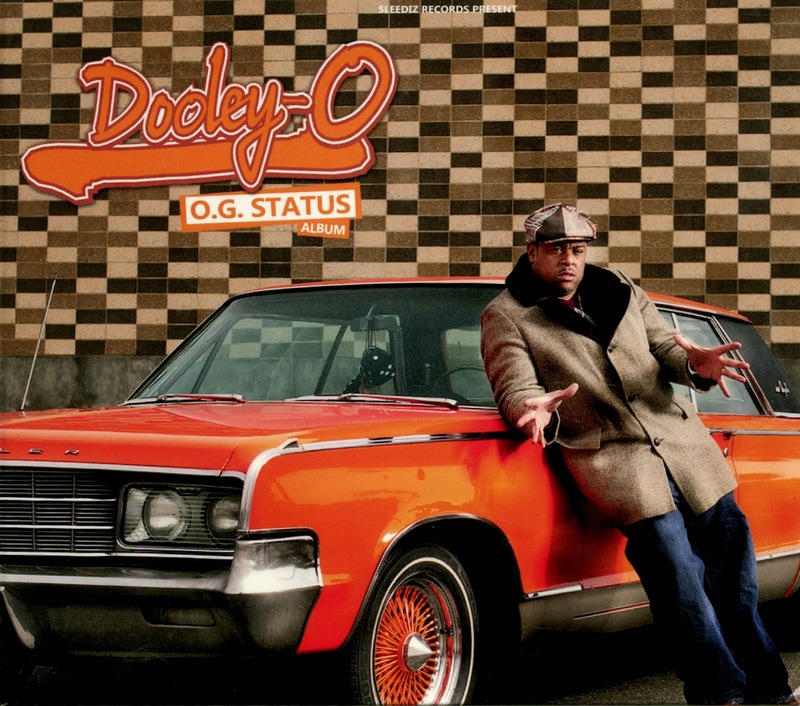 Dooley-O releases his brand new album, entitled "O.G. Status", through Sleediz Records. The album consists of 15 tracks, and offers guest appearances from artists such as: Blacastan of Army Of The Pharaohs, Majesty, Northern Lights, Rhythm, Runway TY, Smoke, and Stezo. Productions from: Blacastan of Army Of The Pharaohs, Dooley-O, Double K of People Under The Stairs, Frankie Numi, Quo, and Stezo. 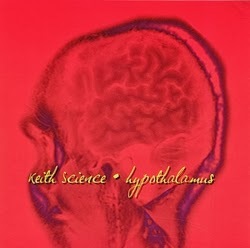 Keith Science releases his second instrumentals tape, entitled "Hypothalamus" through Central Wax Records. The album consists of 12 tracks. Entirely produced by Keith Science. This is the first official leak from the forthcoming project "The Invasion of the BrainEaters", a sequel to the previous project from Ascended Masters. Release Date: T.B.A. 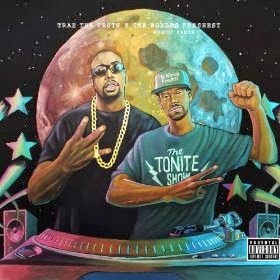 Trae The Truth & The World's Freshest aka DJ Fresh - The Tonite Show (2014) Out now! released through Empire Distribution. 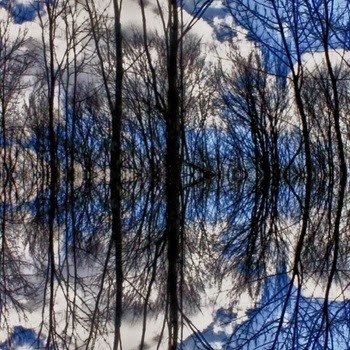 The album consists of seven tracks, and five instrumentals. The album offers guest appearances from artists like: Freddie Gibbs, J. Stalin, J.P. Poppavich, Mitchy Slick, Philthy Rich, Problems, and Yukmouth. Productions from: The World's Freshest aka DJ Fresh, Mr. Tower, Taylor Beats, and J-Nice. 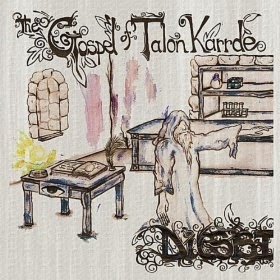 Check out "Vigil for the Ignorant" a track from Diesis - I's "The Gospel of Talon Karrde" album (2011) featuring Kalki from Revolt Motion Recordings. The album is available on iTunes and Amazon. Help to keep hip hop alive, purchase and support the realness! 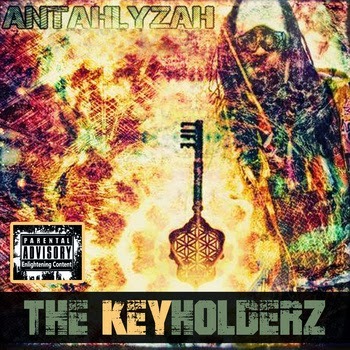 Revolt Motion Recordings presents Antahlyzah's brand new album release, entitled "The Key Holderz", released on January 21, 2014. 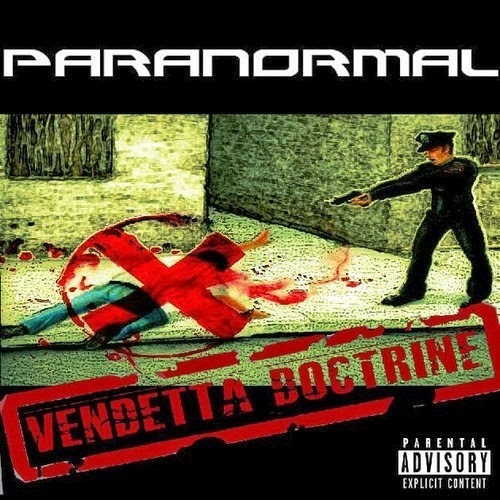 The album consists of 17 tracks, and offers guest appearances from artists such as: KRS-One, Rakim, Kalki, Yedidyah Ben Sion, Terrance Mckenna, Imperial the Royal Sun, Alroc Delito, Brother Wendim Yadon, Son of Saturn of The Beat Poets, Owbese, Specific, Drac aka Vamp Da Lunar Tic (D.N.A. ), Baba Zoom, Japetto (Rhythm Section), Lord Jamar, Slick C, and Lauren Hill. 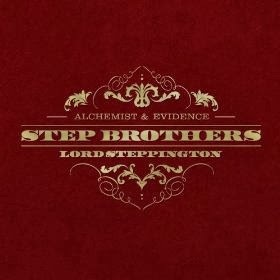 Step Brothers (Alchemist & Evidence of Dilated Peoples) - Lord Steppington (2014) Out now! tems up and give you the brand new collabo album "Lord Steppington", released through Rhymesayers Entertainment. The album consists of 14 tracks. 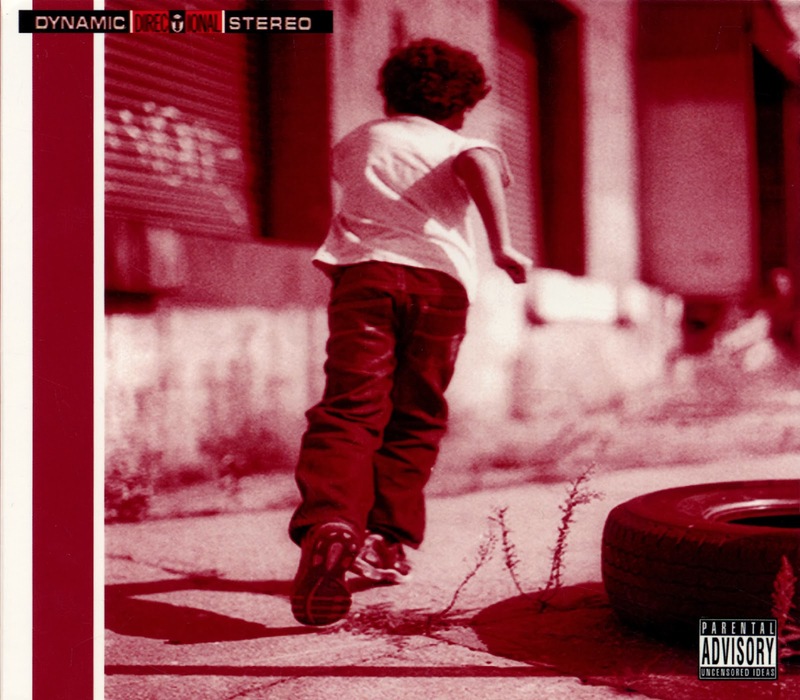 Smif-N-Wessun (Tek & Steele) - Born And Raised EP (2014) Out now! 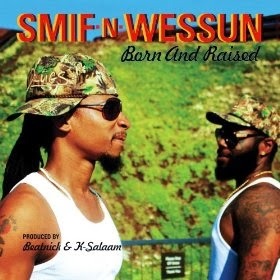 "Born And Raised", through Duck Down Records. The EP consists of six tracks, and offers guest appearances from artists such as: Jahdan Blakkamoore of Noble Society, Jr. Kelly, and Junior Reid. Productions from: Beatnick and K-Salaam. 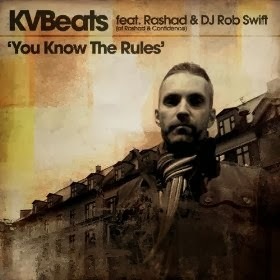 KVBeats recently released his brand new single, entitled "You Know the Rules", which features Rashad & DJ Rob Swift. Also check out the instrumental version and purchase now on iTunes or Amazon. 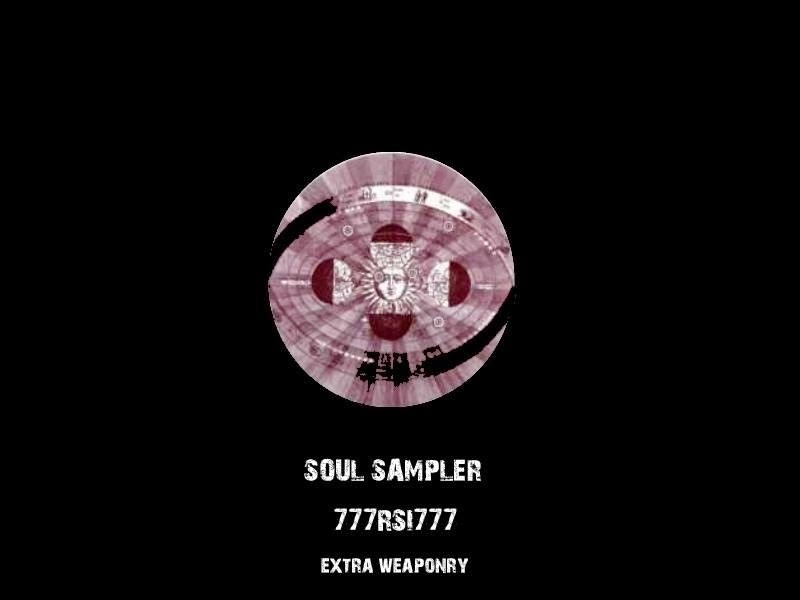 Released on Ill Adrenaline Records. Zion I - The Masters of Ceremony EP (2014) Out now! 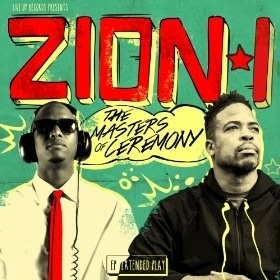 Zion I is current with their brand new EP, entitled "The Masters of Ceremony", released on Live Up Records. The EP consists of five tracks. Gavlyn of Organized Threat - Modest Confidence (2014) Out now! 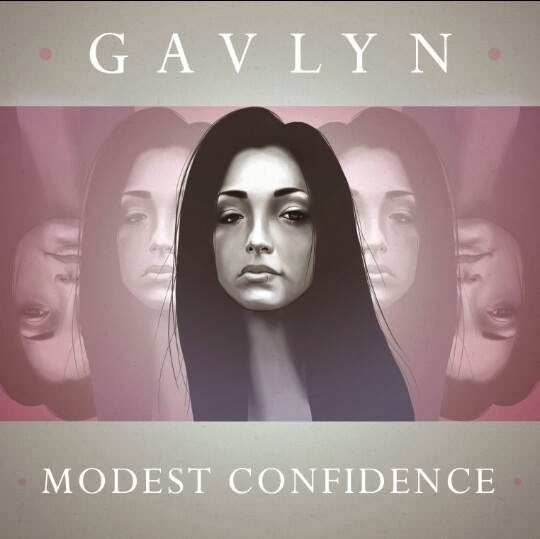 Gavlyn is current with her brand new album release, "Modest Confidence", released through Broken Complex Records. 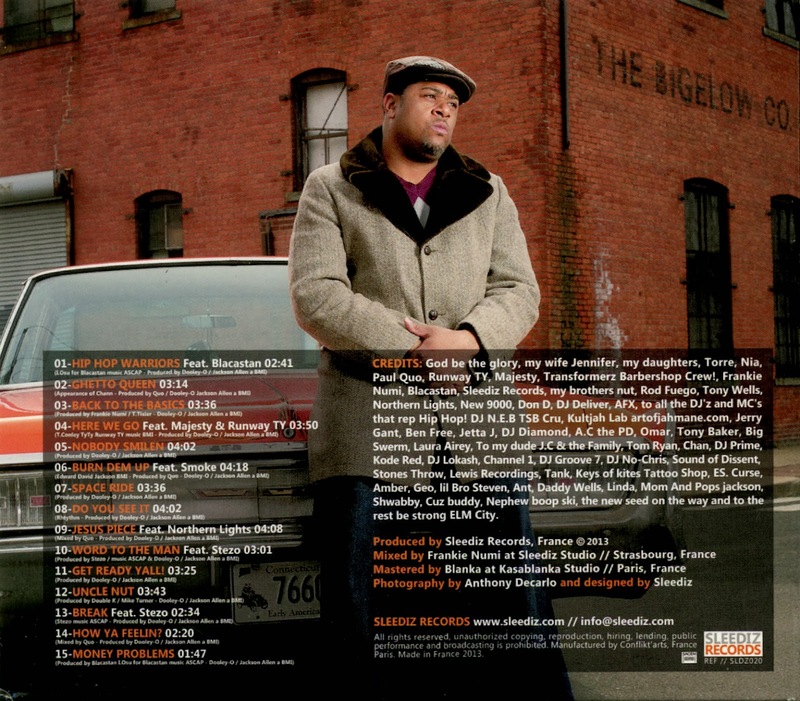 The album consists of 13 tracks, and offers guest appearances from artists such as: EQ, nad Uncle Dee. A-Plus (of Souls Of Mischief) & Aagee - Molly's Dirty Water (2014) Out now! Co-Founders of Souls of Mischief, A-Plus and Compound 7 aka Aagee, releases their brand new collaborations album, entitled "Molly's Dirty Water" through Hieroglyphics Imperium Recordings. The album consists 11 tracks. 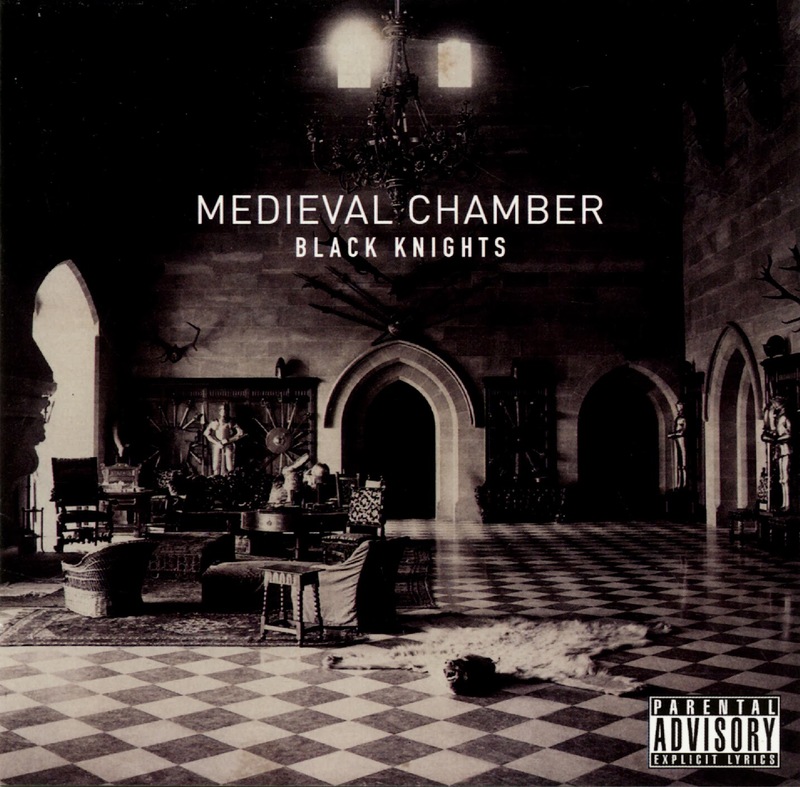 Black Knights (Crisis Tha Sharpshooter & Rugged Monk) w/ John Frusciante - Medieval Chamber (2014) Out now! 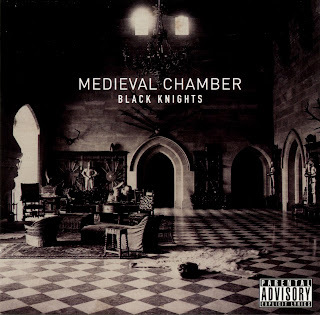 Black Knights (consisting of Crisis Tha Sharpshooter & Rugged Monk) & John Frusciante releases their brand new collaborations album, entitled "Medieval Chamber", through Record Collection Music. The album consists of 10 tracks, entirely produced by John Frusciante. 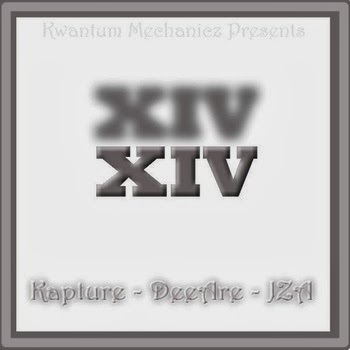 Brand new release from the Kwantum Mechanicz hip hop-collective, entitled "XIV", released through Revolt Motion Recordings. The album consists of 13 instrumentals. Produced by DeeAre, JISAH, and Kapture Beats. Check out the brand new official single from Kalki's forthcoming new album in the "Exceptional Features" series, Vol. 7 to be released on Revolt Motion Recordings this year! 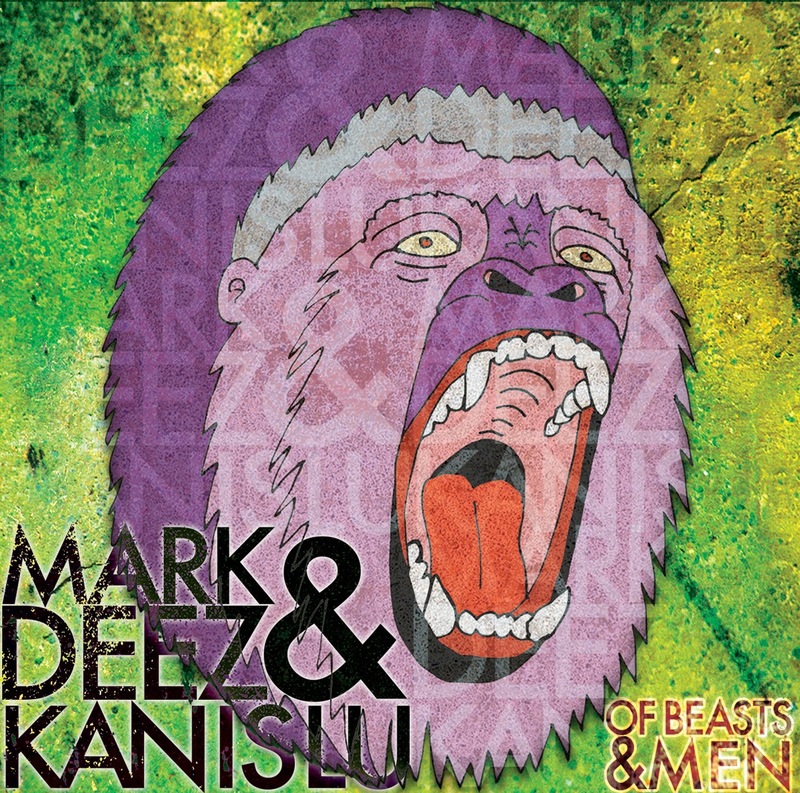 Mark Deez & Kanis Lu - Of Beasts & Men (2014) Out now! 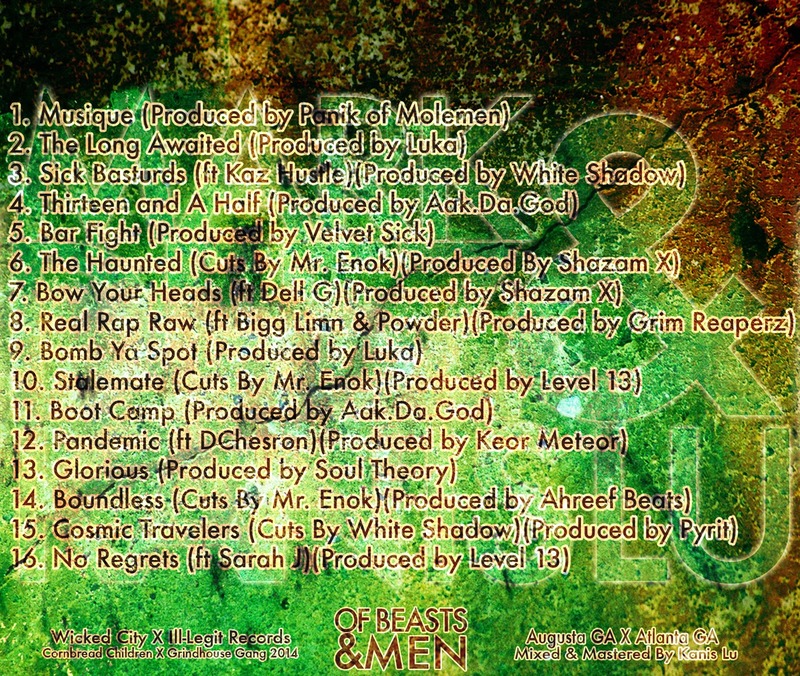 Mark Deez & Kanis Lu releases their brand new collaboration album, entitled "Of Beasts & Men", through Wicked City & iLL-Legit Records. 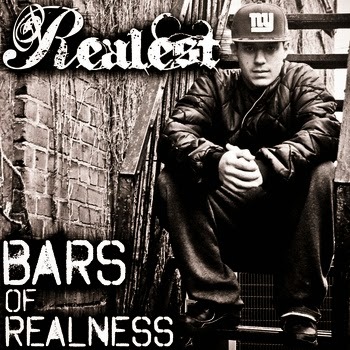 The album consists of 16 tracks, and offers guest appearances from artists such as: Bigg Limn, DChesron, Dell G, Kaz Hustle, Mr. Enok of Ante Meridian, Powder aka Casey Jones, Sarah J, and The White Shadow Of Norway. 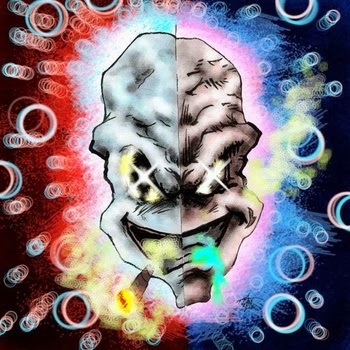 Productions from: Aak.Da.God, Ahreef Beats, Grim Reaperz, Keor Meteor, Level 13, Luka, Panik of Molemen, Pyrit, Shazam X, Soul Theory, Velvet Sick, and The White Shadow Of Norway. 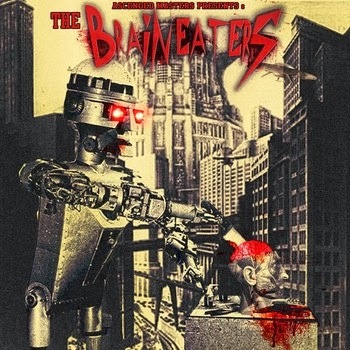 Fire Giant (Ibis Giant & Sixfire Productions) - Re-Animator (2014) Out now! Fire Giant releases their brand new album, entitled "Re-Animator", through Revolt Motion Recordings. 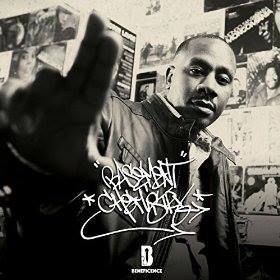 The album consists of eight tracks, and offers guest appearances from artists such as: Aspect. "Astral Divinity", a new single leak from Kalki's forthcoming "Majestic Galaxies" EP to be released on Revolt Motion Recordings. Release Date: T.B.A. 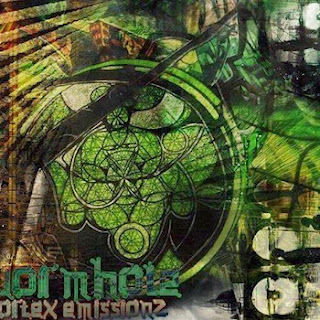 AbnormL Injustice - Happy Old Year (2014) Out now! AbnormL Injustice releases his brand new instrumentals album, entitled "Happy Old Year". The album consists of 13 tracks, entirely produced by AbnormL Injustice. 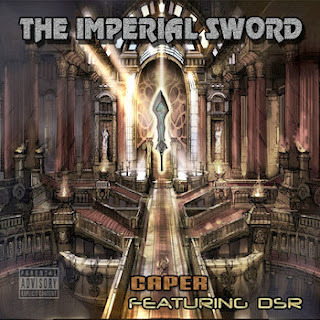 Caper & DSR - The Imperial Sword EP (2014) Out now! Brand new EP by Caper & DSR, entitled "The Imperial Sword", released through Darkstarz Records. The EP consists of five tracks, and offers guest appearances from artists such as: MC SAUNT, P.C.P., Smarts, Redd Rebel, Skampoe, Jigsaw, and Stylemaster. 02. Deadly Info Scenario Feat. MC SAUNT, & P.C.P. "Chandrakala Mantra", a new single leak from Kalki's forthcoming "Where the Light Is" EP to be released on Revolt Motion Recordings. Release Date: T.B.A. Check out the brand new single from Paranormal's 2013 album "Vendetta Doctrine" (Released back in July 2013). Available on iTunes now! Also, check out the album article/review here on S-R-H-H's blog for more information and purchase links! Check out some tracks from Realest (of The Soularz) from his latest release "Bars Of Realness", released through Finding The Sun Records. through New Cocoon and Revolt Motion Recordings. The supporters and readers of S-R-H-H's official Blog has selected Vimanas Project Vol. 1 by Vimanas Project (Anahata Sacred Sound Current) as the best album of 2013.